Some things are done because they have always been done and well the yearly get together of Oxford University besties was one of those things. Some of the group had been accepted at Oxford on the ‘it is who you know rather than what you know’, sort of right of passage, while the others were a quite gifted bunch. The group had hired cabins at an exclusive Lodge in Scottish Highlands, as a Hunting Party for New Year celebrations, with the understanding that they would be the only ones there, along with the Employees Doug, Iain and Heather but another couple from Iceland, had also booked in. This still made the group feel invaded, even in the fifty thousand acres they were in. The weather was pretty bleak and the news of a Jack the Ripper kind of bloke on the loose in the area was flying round the news stations. When a body is discovered by Doug, the story drops back in time to when the group first arrives. The now thirty somethings are partying again like freshmen, with a lot of booze, a few drugs, a lot of nostalgia and a little the hunting of deer. The story is told through the different characters and the hierarchy soon falls into place where people slot in. It seems that everyone has secrets, including the employees and this is the perfect hideout if you want to stay out of the limelight. Once this very brittle house of cards begins to crumble it goes big style with after shocks that are just as jaw dropping. I loved getting to know these often spineless, unlikable characters as they did make for excellent entertainment. A brilliant whodunit style book that sits up there with the best of them. Loved it! I wish to thank NetGalley for an e-copy of this book which I have truthfully reviewed. 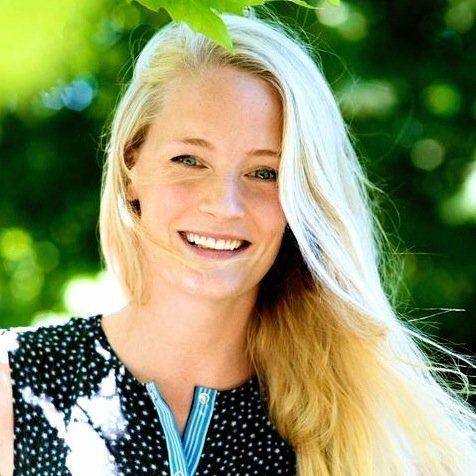 Lucy Foley studied English Literature at Durham and UCL universities and worked for several years as a fiction editor in the publishing industry, before leaving to write full-time. 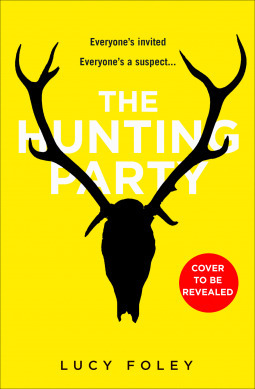 The Hunting Party is her debut crime novel, inspired by a particularly remote spot in Scotland that fired her imagination. Lucy is also the author of three historical novels, which have been translated into sixteen languages. Her journalism has appeared in ES Magazine, Sunday Times Style, Grazia and more. Really covet this one and your review just confirms it! This does sound intriguing, great review! Thank you. It is one of those that plays out in your head.